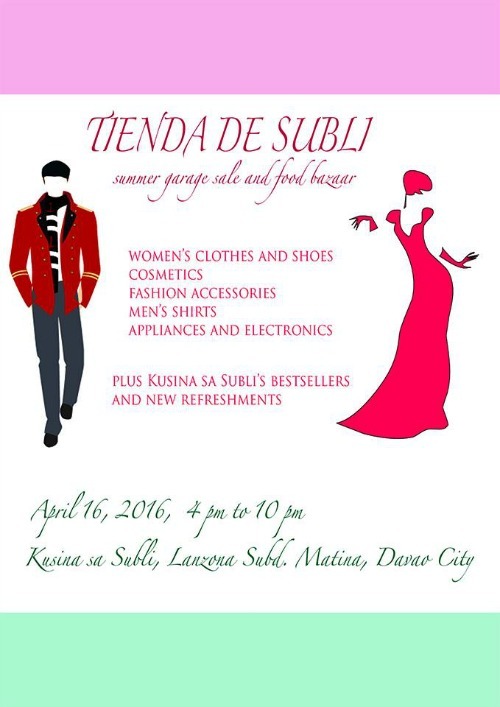 KUSINA SA SUBLI is prepping up for one hot summer with two major events this month of April. On April 16, Tienda de Subli will be held at the restaurant. The Tienda is a garage sale and food bazaar where one can shop for great pre-owned items such as men and women’s clothes, fashion accessories, cosmetics, shoes, appliances and electronic gadgets. 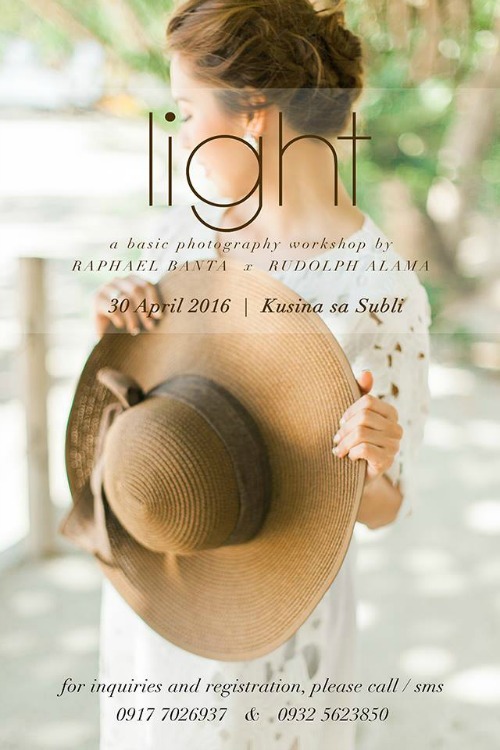 On April 30 (Saturday) Kusina sa Subli will be hosting the 1st LIGHT: Basic Photography Workshop. The one- day photography workshop aims to orient and capacitate participants on fundamentals and principles of photography, portraiture using ambient light (light within the immediate surroundings) and post-processing basics using photoshop. The lecture will be complemented by hands on photoshoot activities which will enable the participants to understand the lessons imparted in the workshop. Workshop lecturers are wedding and lifestyle photographer Raphael Banta and photographer/writer Rudolph Alama and the lessons are taken from their years of experience as wedding and PR photographers. 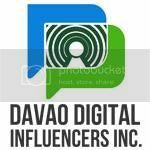 Tienda and the Light Photography Workshops will just be among the activities primed up for the summer at the Kusina.